Over the last few years, there has been talks about cryptocurrency in both mainstream media and on social platforms. You are likely to have heard of terms such as bitcoin, litecoin, dogecoin, ripple, and ethereum, among others. You might have been wondering what they are talking about and what it has to do with real estate. Cryptocurrencies are becoming more commonly used around the world today. 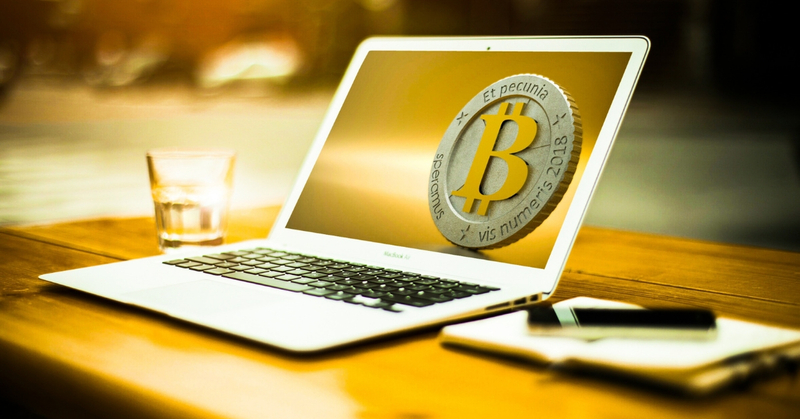 Bitcoin is a digital currency that is used to facilitate transactions from one person to another online. One can purchase goods or services using bitcoin while the seller can accept another cryptocurrency such as litecoin for the services or products offered. What makes this digital currency unique is that it is not controlled by fiscal policies implemented by the government and major banks in the country. However, the currency is gaining attention from regulatory bodies due to its increased popularity and lack of regulation worldwide. Cryptocurrencies are limited in supply which makes them have skyrocketing value when compared to the common currency. Users develop a private key to authorize transactions. 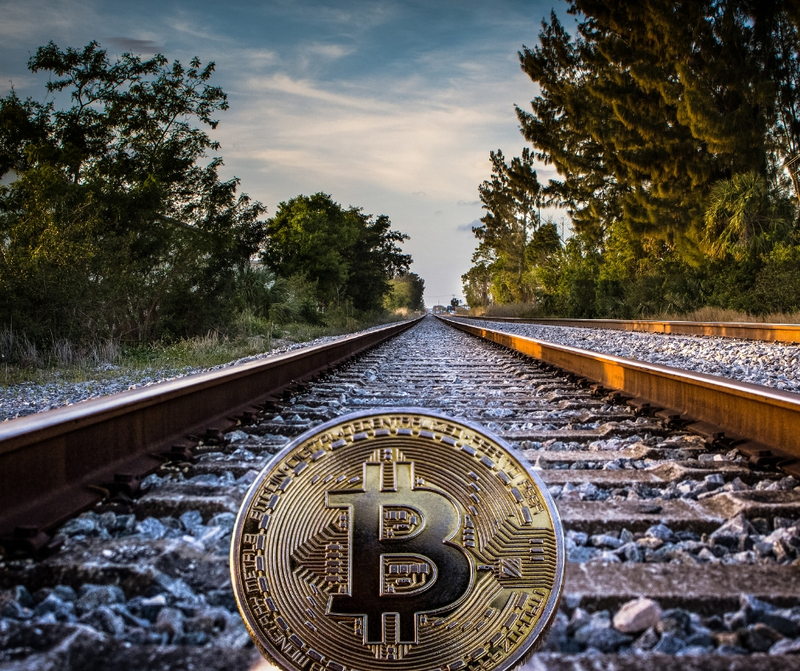 Bitcoins are generated through cryptocurrency mining, which is the name given for the process of validating crypto-transactions, and they adopt blockchain technology to assist in record-keeping. Blockchain public ledger is a platform that records all the transactions in different computers and cannot be altered or manipulated. As people get more information about blockchain technology, it may be used more frequently in real estate transactions, as cryptocurrency appears more secure than the traditional cash transactions that people have been using for decades. There’s no doubt, it’s a value-exchange transaction like any other, but it has proven to be more encrypted and secure. The use of cryptocurrencies such as litecoin and ethereum has gathered pace with other digital currencies and can even be used to purchase goods and services in certain online and brick-and-mortar stores. The real estate industry has not been left behind, with a large number of real estate owners allowing their assets to be exchanged with bitcoins and other cryptocurrencies. A billionaire, Mike Komaransky, based in Miami, Florida, indicated that he was ready to accept bitcoin for his property worth more than $6.4 million. This a clear indication that digital currency through blockchain technology is playing a pivotal role in the real estate industry. However, a person who wants to buy a home from the real estate agent seems to be trending with much caution due to the volatility and general lack of knowledge of these digital currencies. Since there are limited amounts of cryptocurrency, the value can increase or decrease greatly, depending on the current supply and demand. The traditional real estate market involves a local real estate agent and a property buyer who work together to negotiate the price of a particular property. However, the process is highly controlled by middlemen, which can make the process slower and more expensive. The new real estate technology will develop platforms where people can buy or sell their properties in real time. This means that all the middlemen can be excluded from the process, making it cheaper and less time-consuming. Blockchain technology has also developed a technology where an individual can tokenize his property so that it can be sold in parts. Transparency has been an issue in the real estate due to the occasional lack of trust between a buyer and a seller. Additionally, verifying the real ownership and clear chain of title to a property has also been a big issue throughout time. Blockchain technology provides a very transparent process that can easily be trusted by all the stakeholders involved in the process. In case you are looking for homes for sale in Granbury, it may be worth your time to consider paying through blockchain technology because it will help you reduce some of the red tape that is often involved in the selling and buying process. Moreover, blockchain security measures ensure that both the buyer and seller store their information in a secure platform that can easily be verified. Blockchain technology is also implementing measures through which all the properties will have a digital identification such that their ownership can be tested using a common interface. A digital title is open to all people, and they can easily verify the ownership of the property before selling or buying. Blockchain can be used in increasing investments in the real estate industry. By eradicating intermediaries, banks, and legal practitioners who usually take a considerable chunk of money for any person selling or buying a property, there will more usable income that can be used towards other purposes. The developments of blockchain technology in real estate will ensure that the ownership of property can easily be verified and the transfer of ownership can easily be traced. This will reduce the chances of fraudsters taking other people’s property and giving more people the confidence to invest. The second strategy that will enhance real estate investment is the tokenization of property. Tokenizing allows a buyer to acquire a fraction of a property. This will be similar to what happens in the stock market where investors can buy different amounts of ownership, or stock, in a company. Investors may be able to purchase “shares” of real estate, and not have to fork out such large chunks of cash to invest in real estate. Similar to how a company divides out shares of ownership into individual certificates of stock, real estate investors will be able to purchase “tokens” of real estate, instead of having to buy the whole house. Although blockchain technology is still at infancy levels, it has demonstrated the ability to grow and replace the current cash transaction that is prone to manipulation and alteration by fraudsters. This technology offers a more secure method of transferring large sums of money during the purchase of high dollar real estate and the ownership of property can easily be traced and verified. Buyers should not shy away from cryptocurrrency, and should be encouraged to learn more about the pro’s and con’s of such transactions. Relying on an experienced real estate agent who has knowledge of blockchain technology may be a difficult ask at this current moment in time, but in the years to come, more and more real estate agents will be able to assist you and help you navigate the confusing world of this new and upcoming technology.